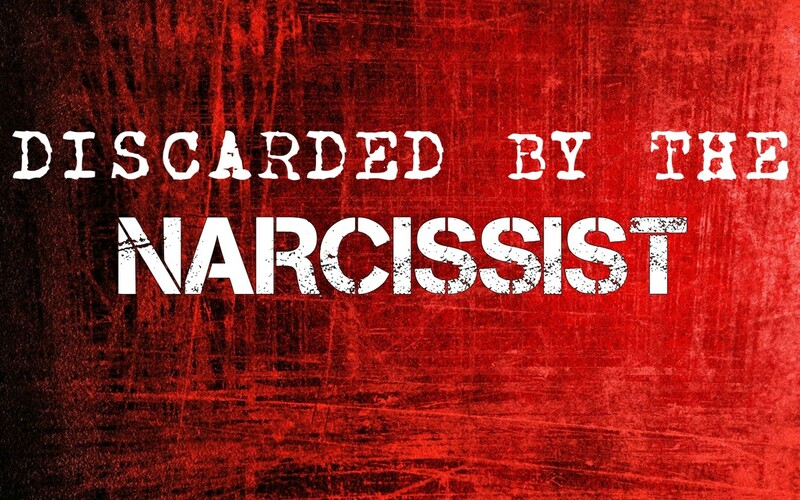 You're trying to separate from a narcissist and you've been doing great with not contacting or interacting with them. But then you slipped up. It happens. Nobody is perfect and we are talking about a seriously powerful pattern to break out of here. Some people have been in this kind of situation their entire lives, with reinforced trauma bonding patterns that go back to childhood, so breaking away from that isn't easy to do at all. Many people slip up and fall back, so it's important to remember not to beat yourself up over it. Just re-establish your boundaries, put the no contact rule back in place and try again. Breaking no contact doesn't mean all the work you've done on yourself has been ruined, either. It means you're trying to break out of a pattern that you may have had your entire life, one that your body and mind are basically addicted to and dependent on. Making a mistake is not the end of the world. However, at the same time, you want to be careful not to cut yourself too much slack. The voice of addiction is very sneaky. It can rationalize anything and it is very persuasive. It's important to remember that even a little bit of poison is still poison. You don't get cancer from one cigarette. You don't get cancer from smoking one single cigarette after you've quit. You get cancer from continuing to smoke. It's the same principle here. One slip up is not the end of everything, but a slip up that turns into a pattern may be. A slip up is a slip up. It's not more than that, but it's certainly not less, either. Take it for what it is and work on doing better next time. How do you do that? Well, most of the time people break the no contact rule when they are feeling vulnerable. This can be when you yourself are especially lonely or sad, or it can be when the narcissist has communicated that they are especially lonely or sad. This happens partly because of our own intrinsic humanity and partly because of the trauma bond and arousal-jag dynamics that are part of the relationship with a narcissist or other abuser. 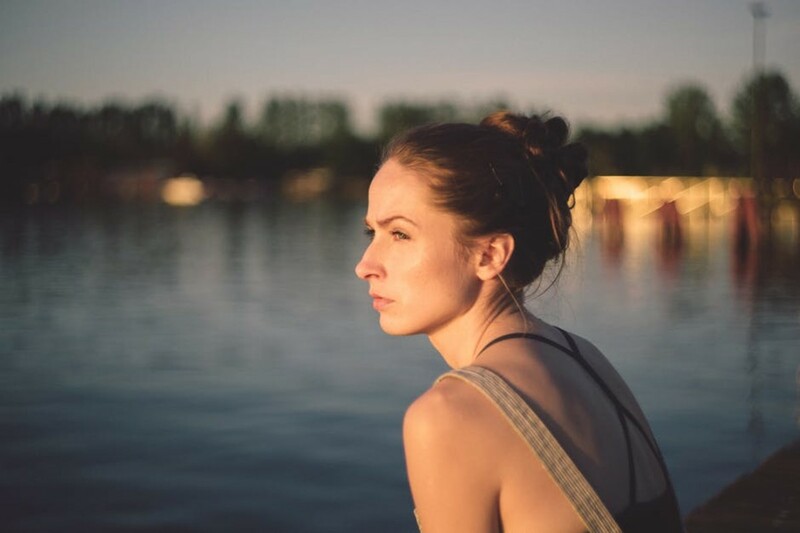 People who have been traumatized and abused come to depend on the "good feelings" that come after abuse, when the abuser is sorry and apologetic and everything feels like love again. They are used to - we could even say addicted to - the emotional and chemical lift that results from the abuse being stopped. So it's natural that when people in this situation feel vulnerable or bad, they would want to feel better the way they know how. Going no contact with an abuser is like going up on that emotional roller coaster into the bad feelings and never coming down again into the good feelings. Try not to let it get to you. It's temporary. Your mind and body found ways to cope when you were being abused and they will find ways to cope now that the abuse has stopped. You just have to let it work itself out. Be patient and hold on to your self-respect. That's more important than temporarily feeling better. People also break contact because they feel guilty. They realize this is a disordered, miserable person and they feel bad for them. There's nothing wrong with that. It's normal. But it's also dangerous. You can feel pity for this person but not at your own expense. Part of self-care is not engaging in situations where you are being hurt, no matter what the reason is. It is entirely possible to pity a person while at the same time realizing there is nothing you can do to help them. This is how the narcissist should be approached. Yes, they are a victim. Yes, it is a terrible shame. No, there is nothing you or anyone else can do. It is extremely important to remember this, because it is nothing but the truth. Regardless of how you feel, regardless of what they say, it is not possible to help these people. It isn't possible to help anybody who does not understand that there is a problem or want to fix it, whether they are narcissistic or not. Sometimes people break no contact out of fear. They may go into a panic when they realize the relationship might really be over this time. They may experience fear that the narcissist does not care about them anymore, or that the narcissist will find a new person to care about. This goes for any type of relationship, not just romantic ones. 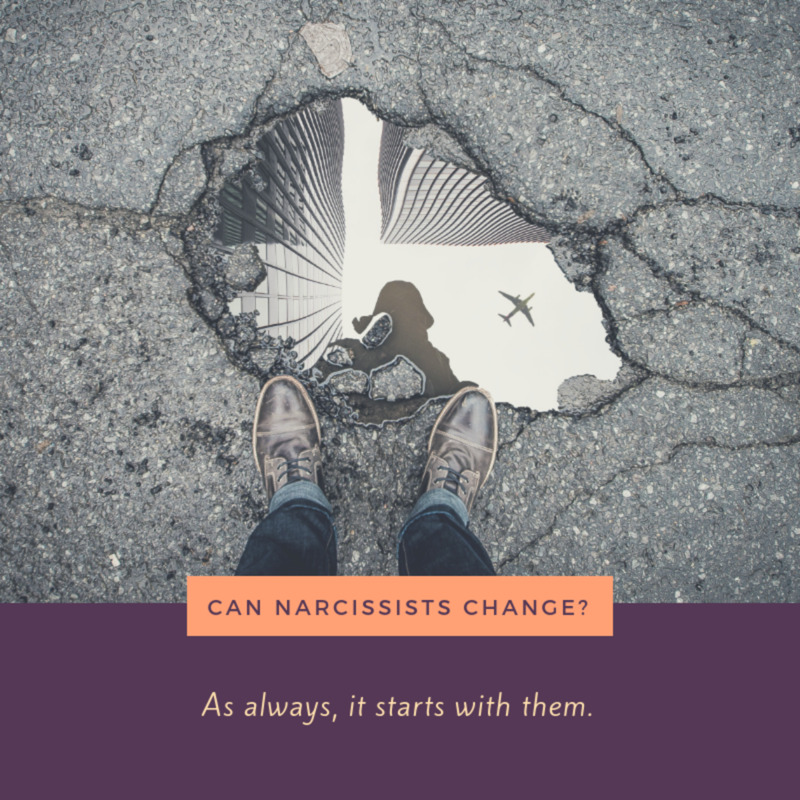 People may worry excessively about what the narcissist is doing or who the narcissist is talking to and contact them to find out. It's important to be very honest about your feelings here, because this kind of thing is actually an attempt to control the narcissist, which is just as wrong as them trying to control you. We cannot control other people. Not only is it not healthy to want, it's not possible to do. People will do what they want to do, and that's the end of it. We only stress ourselves out worrying about things we can't control and other people are 'things' we can't control. Sometimes people do things we don't like, or that hurt us. All we can do is get out of the situation, learn and move on. No one can change or control another person, and no one has the right to try. You do have the right to say that if someone is going to act a certain way or do certain things, you will not be around them because you don't want it in your life, but it's up to them if they want to do anything about that or not. If they don't, then you should move on. There are many relationships where there is a fundamental problem, such as cheating. One spouse cheats all the time, and of course, the other one doesn't like it. It's hurtful. It's disrespectful. But instead of ending the relationship with this person - who obviously cannot be faithful for whatever reason - the faithful spouse argues and fights and insists the cheater change. The faithful spouse attempts to control the cheating spouse's movements and daily life in an effort to prevent them from cheating. This may be understandable from an emotional standpoint, but it's not healthy at all. It's bad for any children involved and it hurts everybody. Too many people have a problem with the way someone else is but instead of ending the association, they stay and complain that the person is not who or what they want them to be, or they try to control the person and force them to change. Many things can be worked out, of course, and many marriages have survived things like infidelity and become stronger. But if there is a pattern of behavior or interaction that you are unhappy with or that is hurtful and abusive, staying in the relationship and insisting the other person change is not healthy or productive. It almost never works. You can either accept the situation as it is, or you can't because - and this may not be easy to hear - people don't have to change. They don't have to change for their spouse or their kids or their mom or their dad or anybody else, and most of them won't. They can be as awful and sneaky and wrong and abusive that they want to be - and many of them will. But you don't have to put up with it. That's what no contact is about. Not putting up with it. It's your way of standing up and saying, "I'm not putting up with this anymore." No contact is not finite. It's not a punishment. It has no end. It's the stopping of your association with this person because they have demonstrated that they are not someone whose behavior you will tolerate. It can be hard to keep no contact, because you cared for this person and because of the addictive, dependent nature of the relationship. 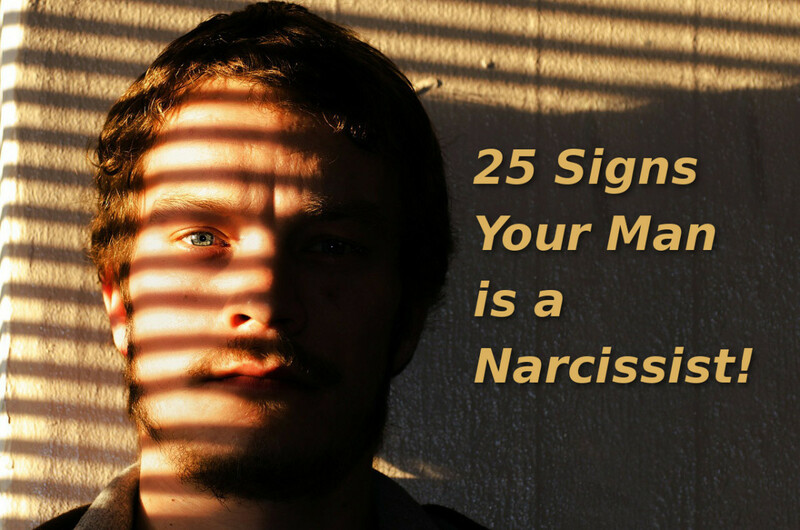 If you feel the urge to contact the narcissist, it might help if you write down your feelings. 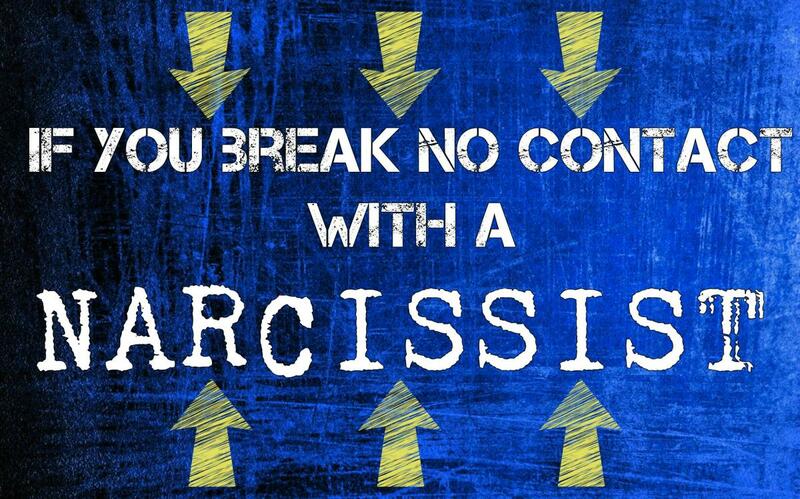 This gives you a way to express them without involving the narcissist. Those feelings need to come out and be addressed, they are not going to just go away. So write them down. Maybe write a letter to the person but don't give it to them. 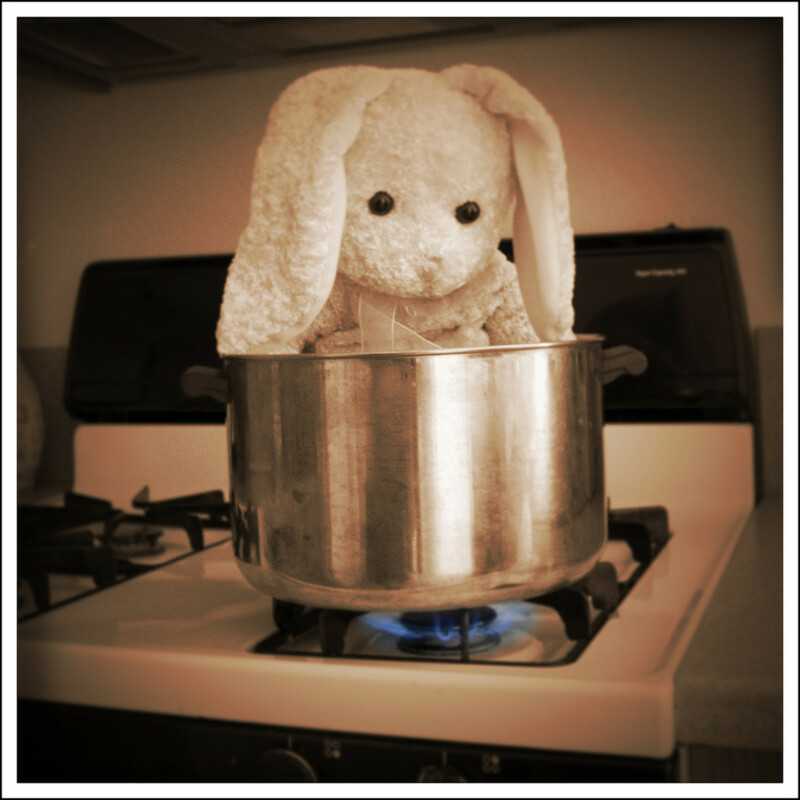 Maybe you could make a list reminding yourself of the ways they've hurt you. This both helps you process those traumas and gives you a good reminder of why you are staying away from them. Some people say they read articles like this one to remind themselves why they should not contact the person. There are things you can do to exercise the feeling without giving in. You can also distract yourself in various ways. You could go for a run, walk your dog, play video games, see what's on TV or hang out with someone. The important thing is to acknowledge your feelings for what they are and let them work themselves out without involving the narcissist. You cannot work on your own feelings with someone around who is unable to understand that you even have feelings. The only thing that will happen is what always happens: your feelings will be ignored and you will be unhappy. No contact is about breaking that pattern, so hang in there! 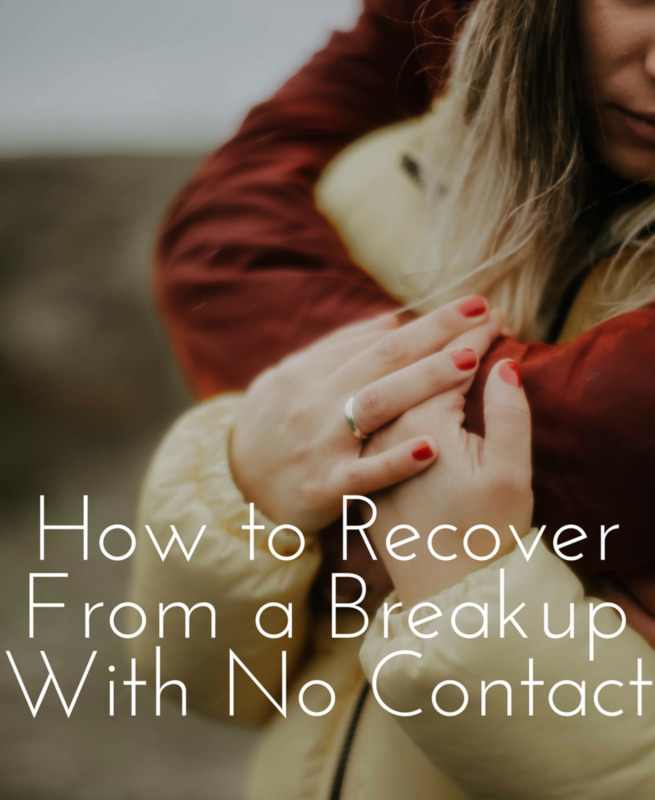 You might notice that this article does not mention how the narcissist reacts when you break the no contact rule. That's because, quite frankly, it doesn't matter. Focusing on the narcissist is not what's important here. They will react how they always react to being given attention. There's no new information there. What's important is how you feel and how you react to it. They may step up their efforts to get your attention once you reinstate the no contact rule, but that's not really news, either. 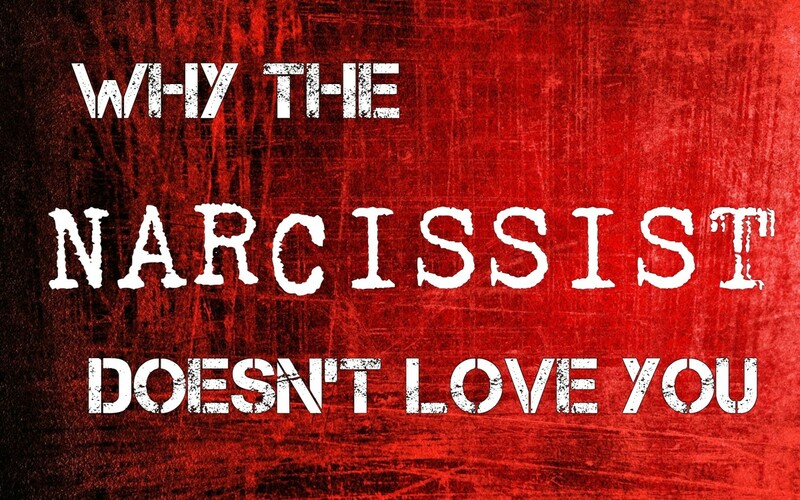 If you've been dealing with a narcissist, you already know that. It's more important to figure out your feelings. Let the narcissist worry about their own feelings for once. However, tonight I'm feeling better because I just realized that the person I fell in love with doesn't exist! Yes, I met this woman and immediately we matched! It took just a few days for her ti reveal who she was, she started criticizing everything I did. From the food I ate to the way I dressed and the way I handles my business. She was always too busy too answer my calls or my text messages. I haven't seen her in a few days, we had a big fight because I found out she stole money from me (which she obviously denied) so I went to "no contact mode". Just tonight though, as I was at the supermarket shopping, I realized that the reason why I was feeling so bad was that I kept looking for the woman I loved inside a horrible person that wasn't her! That woman only existed in my dreams and that's were she'll always be. This other person that's been hoovering me for months is not her. That's it! It was a dream. I'll stop dreaming and go back to reality. "No contact" is the only way! So long guys, hope you'll alla get over it! 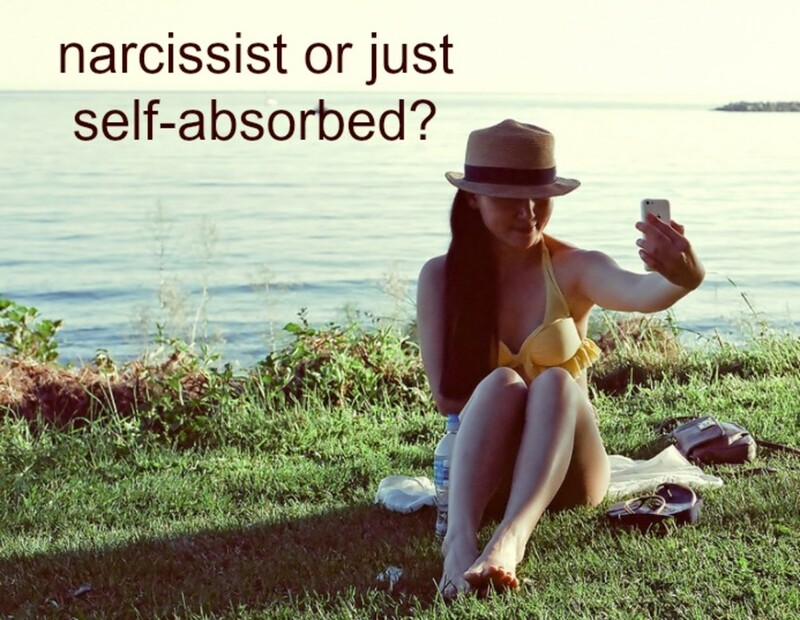 I dated a narcissist for 9 years. I ended it because I was drained. As far as I know, I was never cheated on. And I caught on quickly with the spending habits, my ex had, so I was financially dead when the relationship ended. I decided not to go "no contact" with my ex, and it's actually been going good. I do nothing for him, but we still talk and laugh together. Very, very well stated. To the point. It’s the way it is whether we like it or not. Very well put. Thank you so much. How about parents that are split up, who are obliged to share information. In my case, I tried to keep it to business like letters, but from time to time appointments with school would come through at short notice, necessitating direct contact in the form of a 'phone call that would invariably end in arguing?